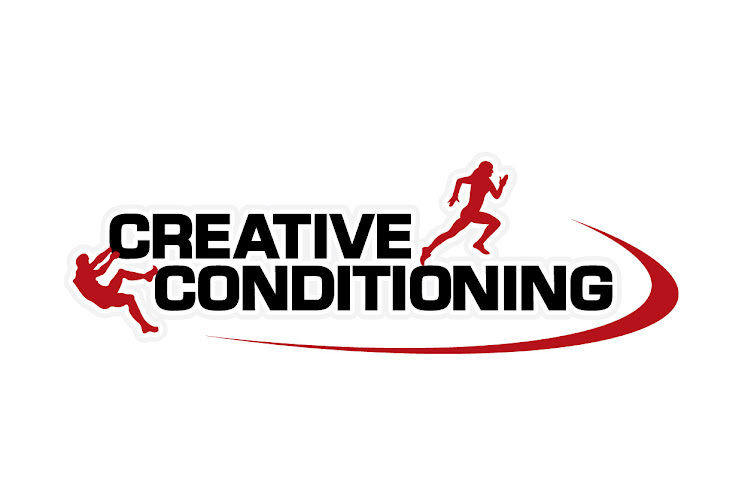 CREATIVE CONDITIONING: New name same great beatings! New name same great beatings! Well I thought long and hard and decided to finally go with a change. The only thing that will change is the name I chose. The workouts will be the same fun and excitement you are used to! From now on we are CREATIVE CONDITIONING. I think this name suits my style of training and reflects what I think exercise can and should be about. All you need is you for a good workout. equipment is not necessary for you to become fit. A little bit of creativity and the drive to succeed is all you need. This name I came up with as I was driving a few weeks ago and that's what clicked. Thank you to everyone who sent out great ideas for names. I appreciate your time and thoughts. Get Creative and have fun with it (maybe even add a little bit of suffer in it). Interesting article - and true. The more varied the routines the more motivated you are to continue. And we all know how you change things up all the time - keeps it fun too! You want it? Go and get it.